Camping Lou Pignada is located 2km from exit 7 Ondres of the A63 motorway. To get to the campsite you must follow the direction of Ondres Center Ville, then follow the direction Ondres Plage you will pass in front of a rugby stadium then a level crossing the campsite is 250 meters left after the crossing. Ondres train station is 250 meters away and is served by an RER. The Biarritz Parme airport allows you to fly to the campsite. Located in the town of Ondres in the Landes department, camping Lou Pignada welcomes you for a successful family vacation. To facilitate your access to the campsite and know all the information to contact us, we have gathered all the information on this page. 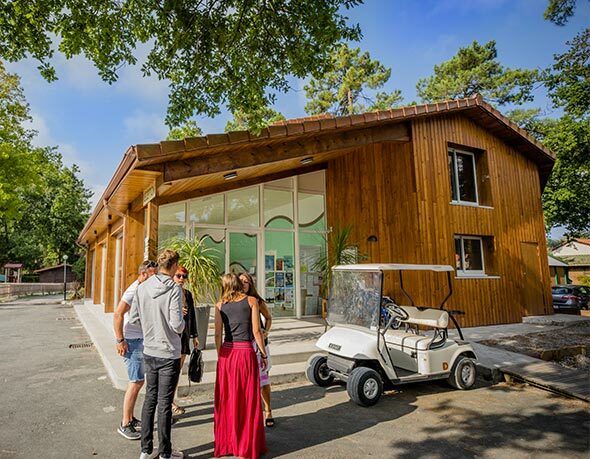 Before you book your rental in our establishment, do not hesitate to call us to know the availability of our different types of rental and find the ideal accommodation for your holidays in the Landes. To answer all your questions concerning the proposed accommodation, authorized animals and rates, we are at your disposal via our website or by phone. So that your trip is in the best conditions, do not hesitate to take all the necessary information and plan your stay serenely within our campsite.  By choosing Lou Pignada for your holidays, you are sure to enjoy a pleasant camping and that will delight the desires of the whole family.